Every spy has a decent pair of night vision goggles. They are simply a lifesaver when you are observing things at night. You could also use them for hunting and other outdoor activities. 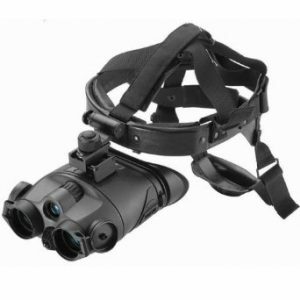 This happens to be a pair of head-mounted night vision binoculars that provide you with better vision in the dark. The built-in Pulse infrared illuminator can penetrate longer distances. 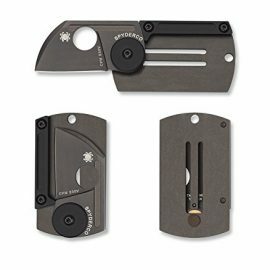 Not a cheap gadget but must have for spy wannabes.